Do you like Car Toys? Share it with your friends. 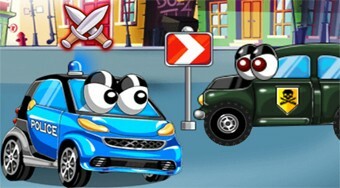 Control your police car, ambulance, fire truck and help them get rid of the city of enemy cars.